Work can be difficult to find at times. 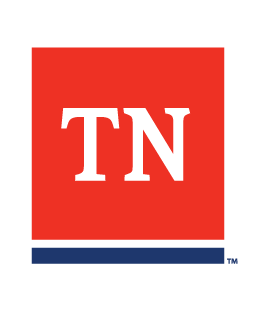 Whether a recent college graduate looking for a job or seasoned employee wanting a career change, Tennessee's American Job Centers offer services targeted to your employment needs. All 95 counties are served by an American Job Center with qualified staff and open 8:00 A.M. to 4:30 P.M., Monday through Friday. Each American Job Center offers digital labor market information, free Internet access, workshops, online talent banks, job placement, recruitment, and training. Stop by your local center to get started today!